In Part One of this step-by-step tutorial series, we cover the basics of how to use WordPress widgets. In this section you will configure various frequently-used WordPress sidebar widgets. 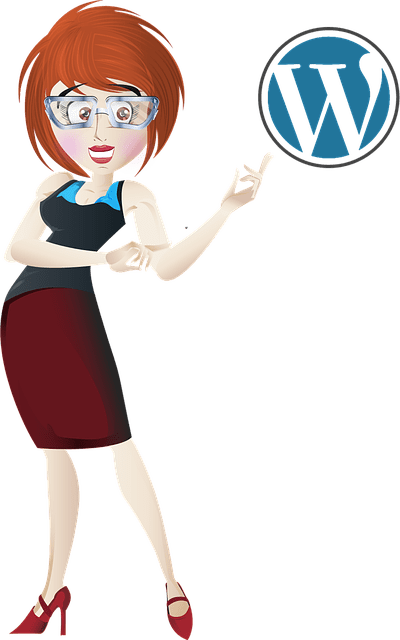 In a default WordPress installation, your site comes with a number of built-in widgets that can be used out of the box with minimal to no configuration required, such as widgets that let you display links to your pages, recent posts, news items, add tag clouds, etc. Adding a Support Contact button linking visitors to the contact page. Display useful Links on the sidebar. Configure how your Archived Posts display on the sidebar. For this example, let’s set up a help button on your sidebar navigation menu that will take your visitors to a page on your site (or an external site, e.g. a helpdesk) where they can contact you for help and support. Upload the image to a folder on your server and note the URL pointing to your image location. This information will be used in Step 3. Step 3 – Compose your text widget code. Don’t worry … this sounds a lot more technical than it is. In simple terms, we just need to create the instructions for your clickable image. Replace “https://www.yourdomain.com/contact-us” in the code above with the URL of your contact page location. Replace “https://yourimagelocation.com/img/supportbutton.jpg” in the code above with the URL of your image location. Add a Text widget to your sidebar where you would like the clickable button to display. Step 5 – Configure the widget settings. Note: Make sure to test your contact page and image links before pasting scripts into your Text Widget, or your clickable button will not work. Also, if adding text with no formatting tags like paragraph breaks, you may want to tick the Automatically add paragraphs box to wrap each block of text in an HTML paragraph code (note: this is not necessary if you type in HTML content like we’re doing in this tutorial). The screenshot above shows the support button in the sidebar of a newly-installed WordPress site. Step 7 – Test the widget. When adding images to your sidebar navigation section, make sure that the width of your image doesn’t exceed the width of the sidebar column, especially if you are using a non-responsive WordPress theme. As mentioned earlier, some themes may display different column widths depending on their templates and layout. Some sidebars may be wider or narrower. If your theme’s sidebar width is narrower than the width of the graphic image, then you may have to either adjust the size of your images, or the width of your sidebar column to make graphics display correctly on your sidebar area. If you don’t want to center your image inside your sidebar, delete the <center> and </center> tags from the beginning and end of the line of code. The image will then align to the left. You can link the contact button to any URL you want (e.g. to an external site, helpdesk, support forum, etc.) and change this anytime by replacing the content inside the text widget. This is the end of section two of this tutorial series about using WordPress widgets. In addition to all of the content already published about WordPress on this site, If you’d like information on all the ways that WordPress can help you grow your business online, then I recommend that you subscribe below, so you can be instantly notified when I publish new articles and tutorials. Also, please feel free to contact me if you need any assistance with WordPress or marketing your business online.